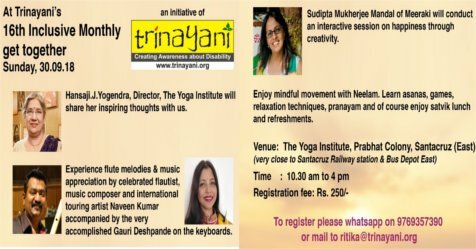 We are all set to have our 16th inclusive monthly meetup for our friends with and without disabilities at The Yoga Institute. with varied activities planned for all. A Satvik lunch and evening tea and snacks will be provided. Yoga for All and games, including for our wheelchair user friends..
A session by Sudipta Mukherjee Mandal of Meeraki on creativity.. crafts and Happiness..
And of course a one hour session by my friend and celebrated flautist, (Baaansuri Vadak), music composer and international touring artist Naveen Kumar on music therapy, bollywood music and music for peace. He has played all the flute part in all Rahmans films and has been behind acclaimed soundtracks for films Roja and the very popular flute tune in the film Bombay.. Highway and many others for many music directors in indian cinema. 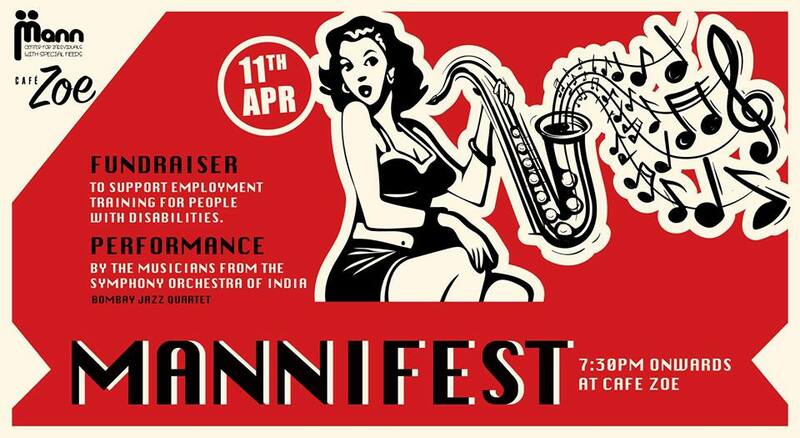 Naveen will conduct a session on music in Bollywood and music for peace with his ecclectic mix of flutes. 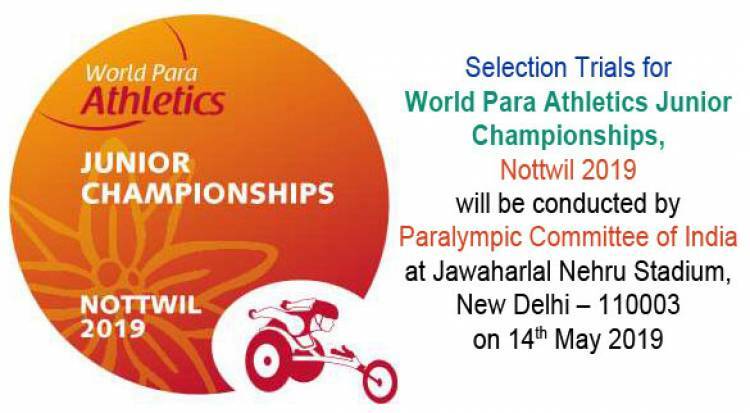 Registration fee is Rs 250 for each participant.